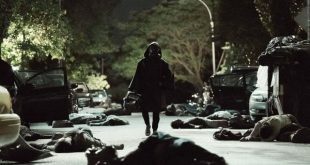 The post-apocalyptic sci-fi comic book series Y: The Last Man has been adapted as a series, landing an order from FX. Two-time Academy Award- and Golden Globe Award-winning actor Cate Blanchett is attached to star in Mrs. America, a new limited series ordered by FX. 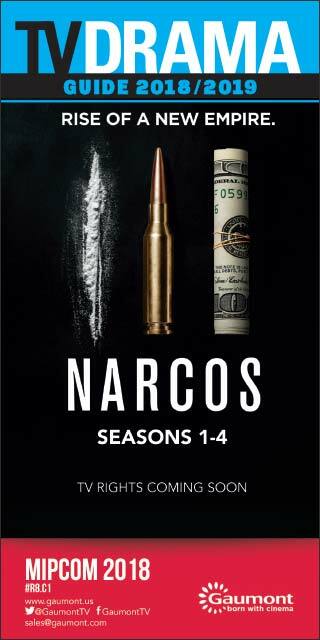 Mayans M.C., the biker drama created by Kurt Sutter and Elgin James, has been renewed for a second season on FX. 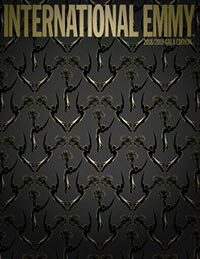 FX has ordered Shogun, a ten-episode limited series period drama based on the best-selling novel by James Clavell. 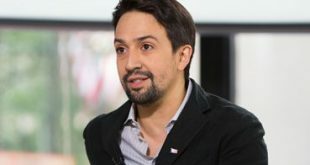 Lin-Manuel Miranda and Thomas Kail, who partnered on the Broadway hit Hamilton, are teaming up for an FX limited series centered on choreographer and filmmaker Bob Fosse and dancer Gwen Verdon. 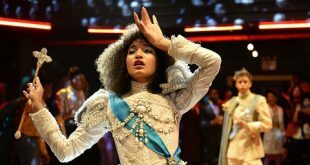 FX has renewed Pose, its 1980s-set dance musical series from Ryan Murphy, for a second season. Diane Lane is the latest addition to Y, an FX drama pilot based on DC Comics' Y: The Last Man by Brian K. Vaughan and Pia Guerra. 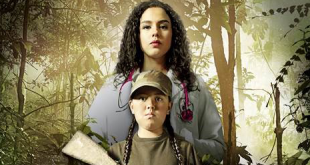 Caracol Televisión and Propagate are working together to bring the hit Colombian series The Girl (La Niña) to the U.S. for FX. 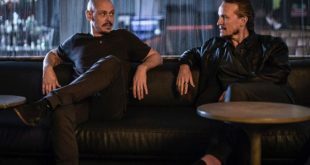 FX has placed a series order for Mr Inbetween, a half-hour Australian drama series created by and starring Scott Ryan. FX has given a series order to Pose, a new dance musical from Ryan Murphy, Nina Jacobson, Brad Simpson and Brad Falchuk.